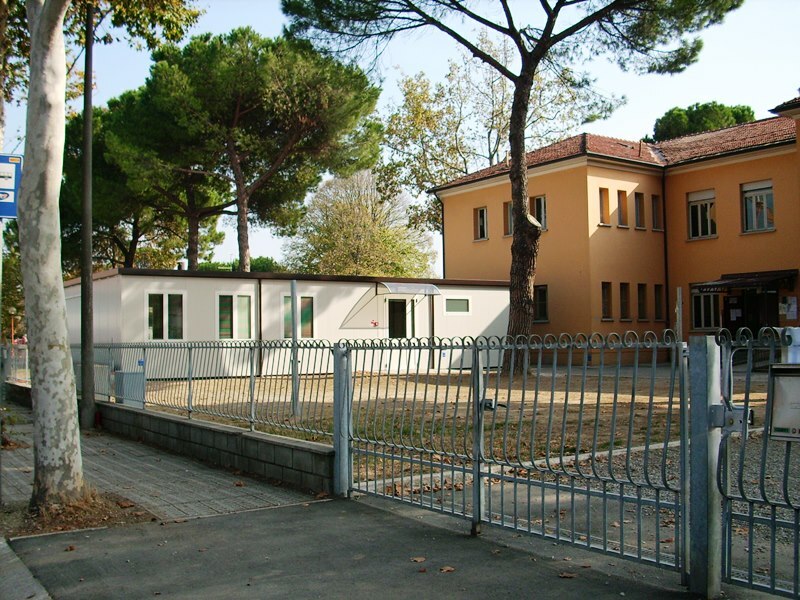 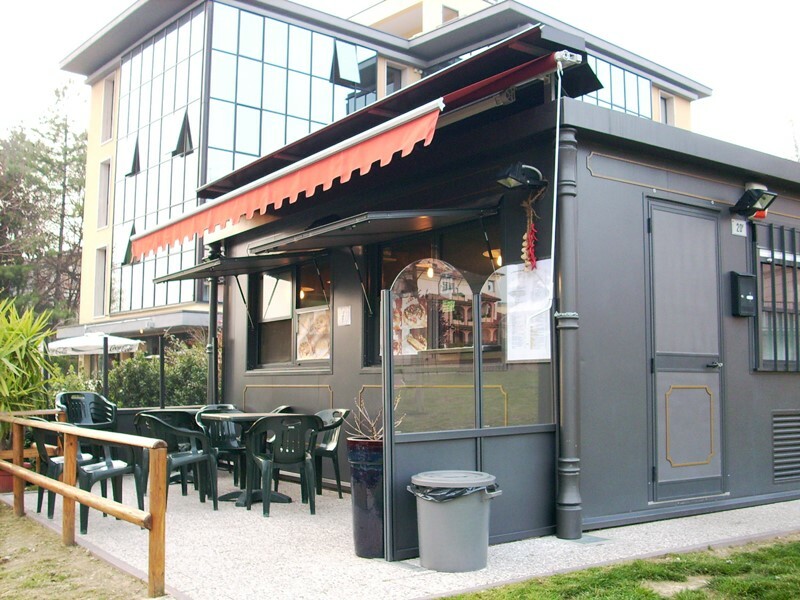 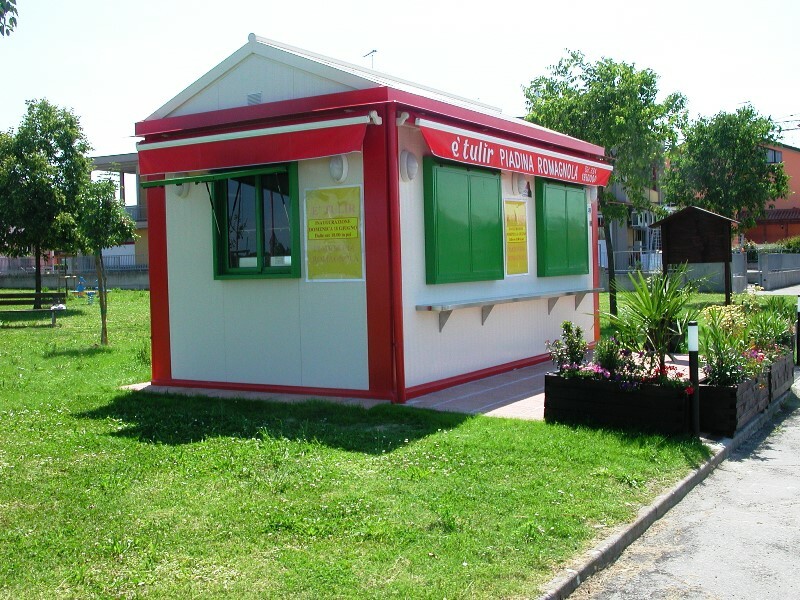 Baruzzi s.r.l. 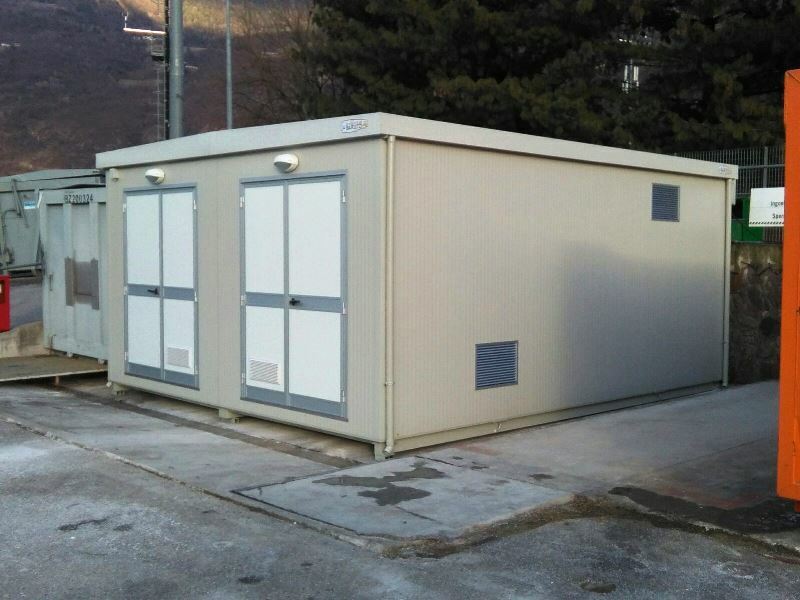 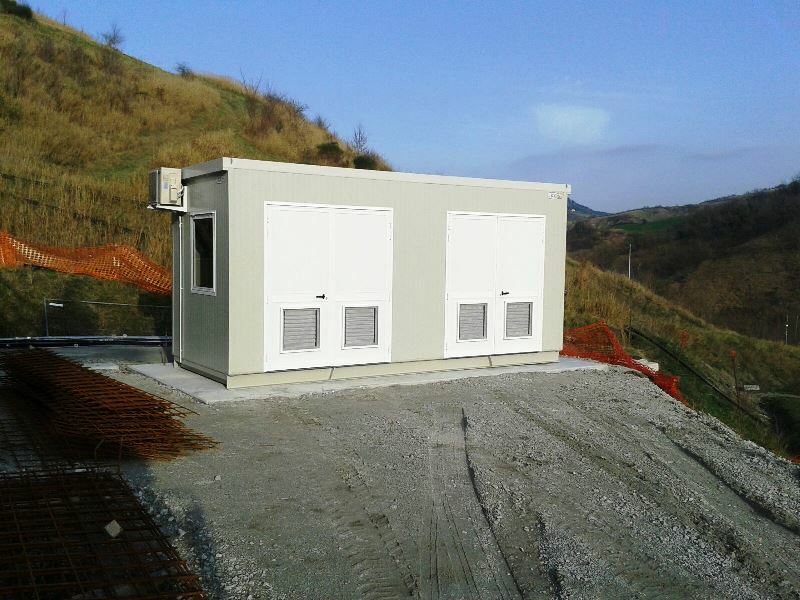 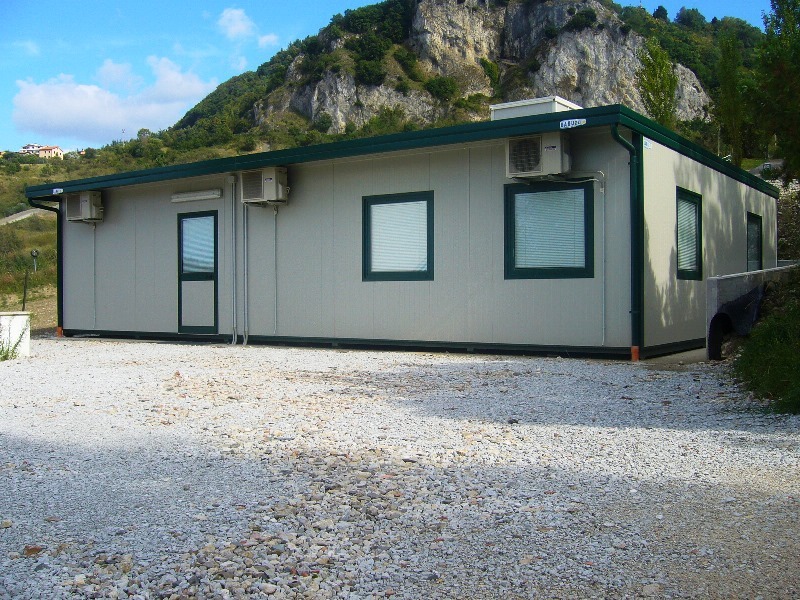 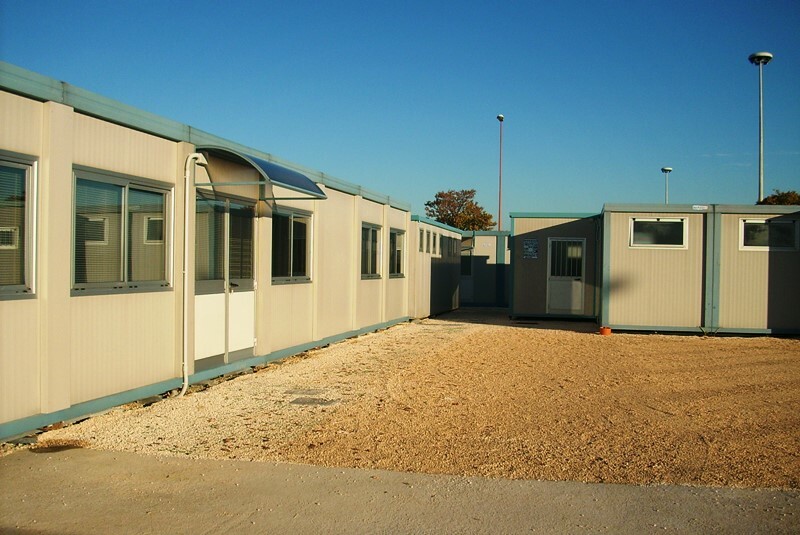 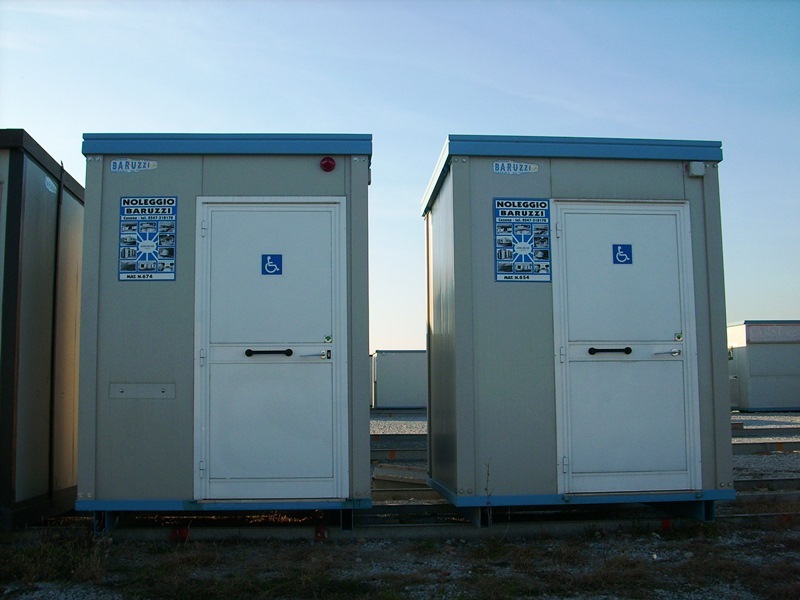 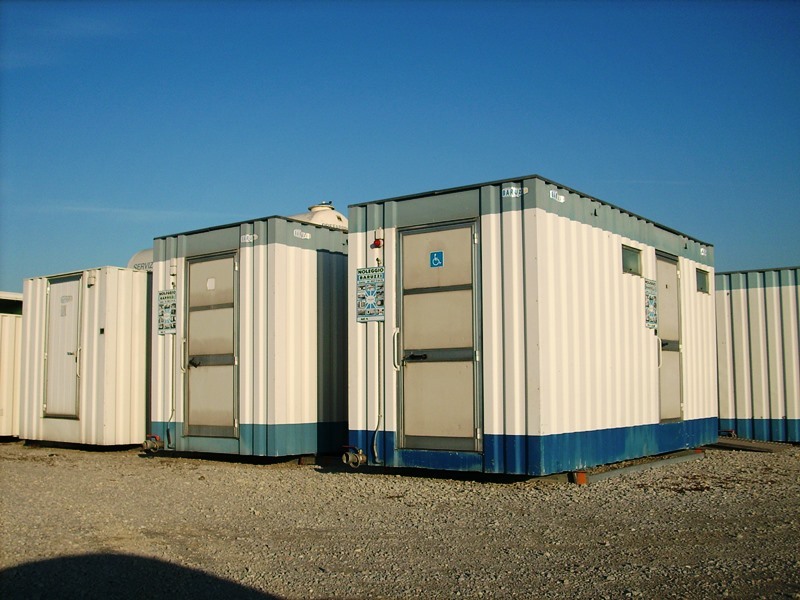 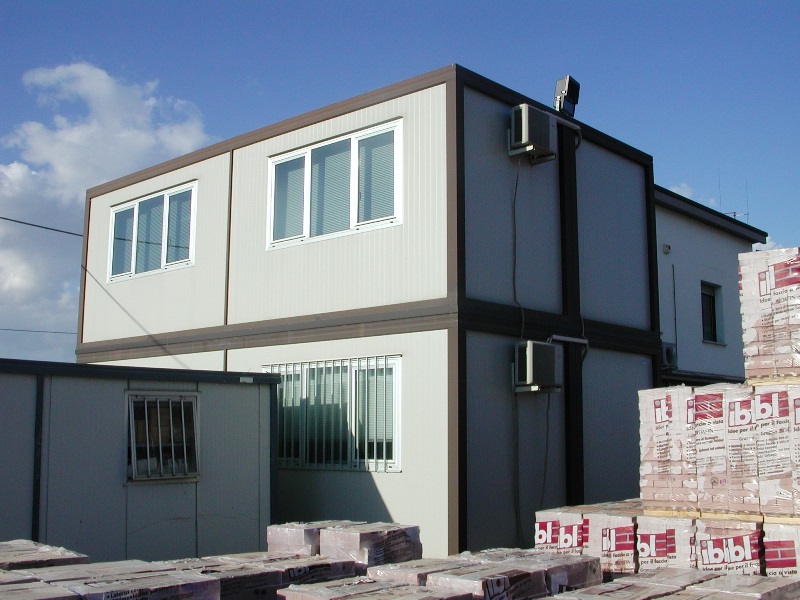 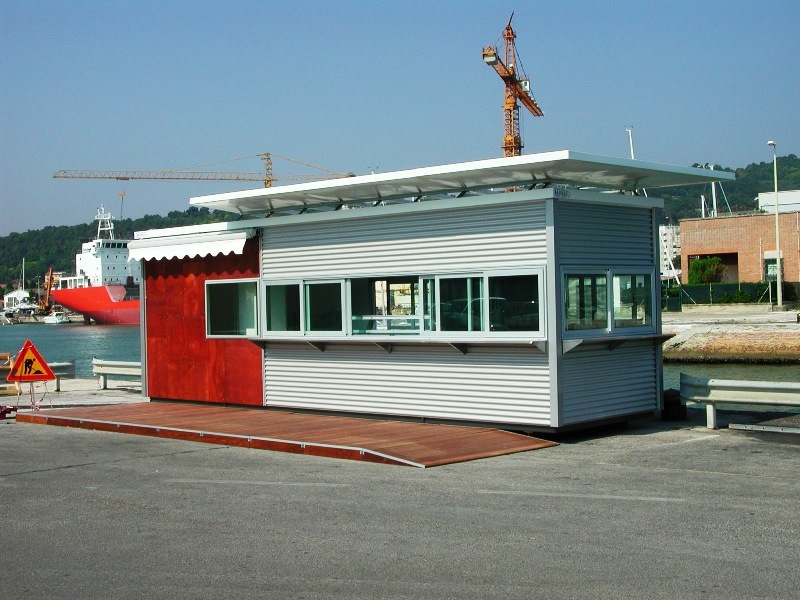 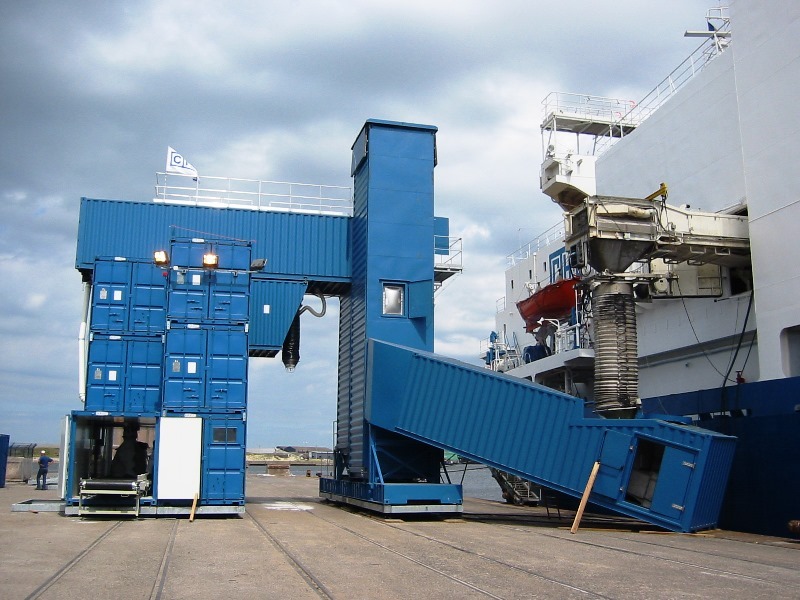 builds boxes, caravans and monoblocks for industrial sites, as well as for public and private companies. 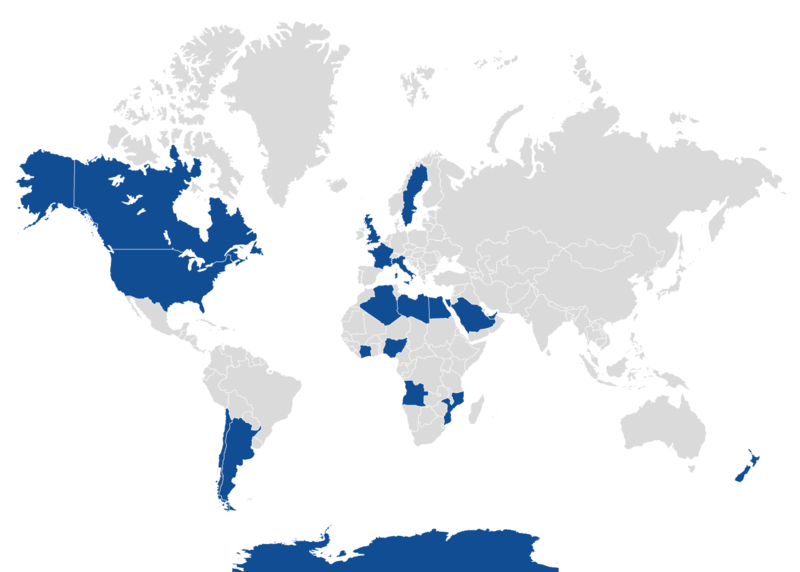 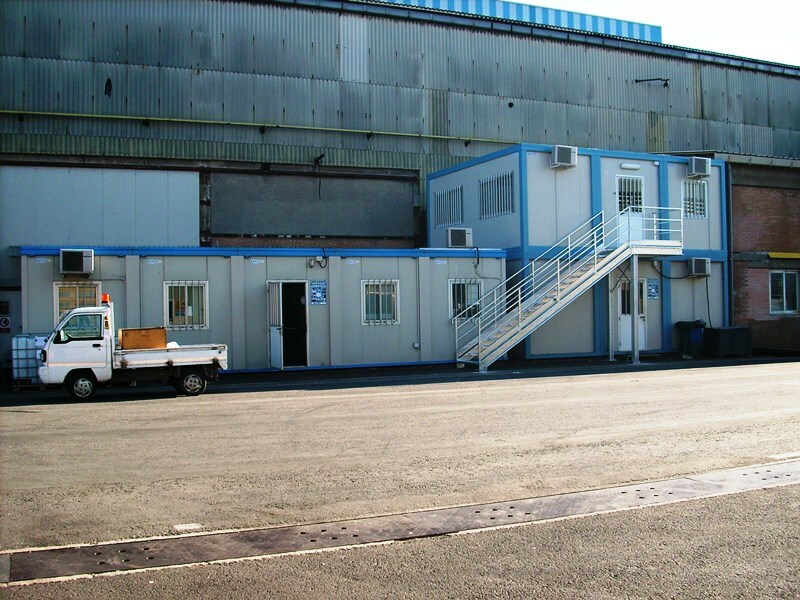 Its equipped and functional modules are custom-made. 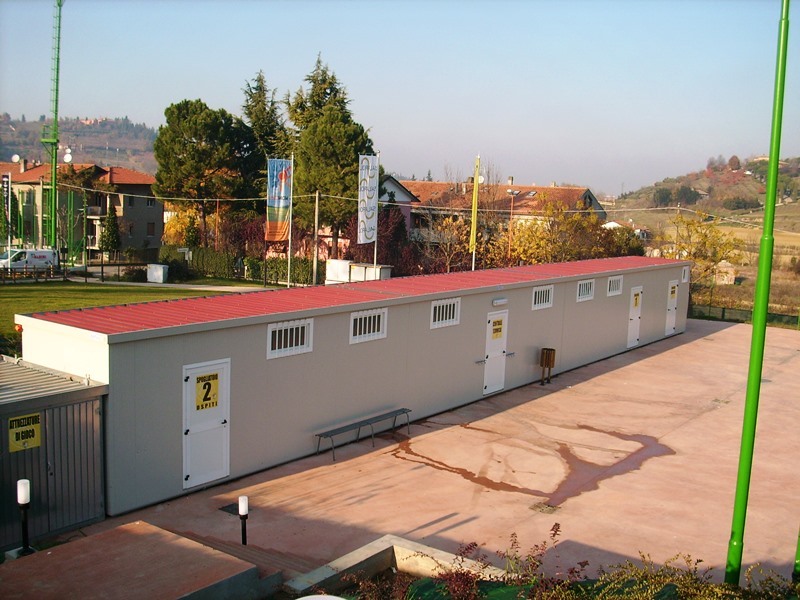 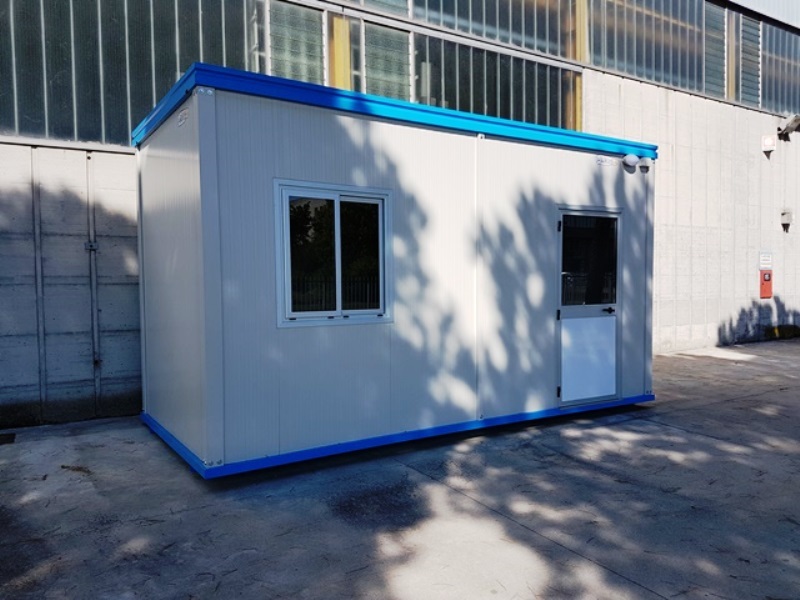 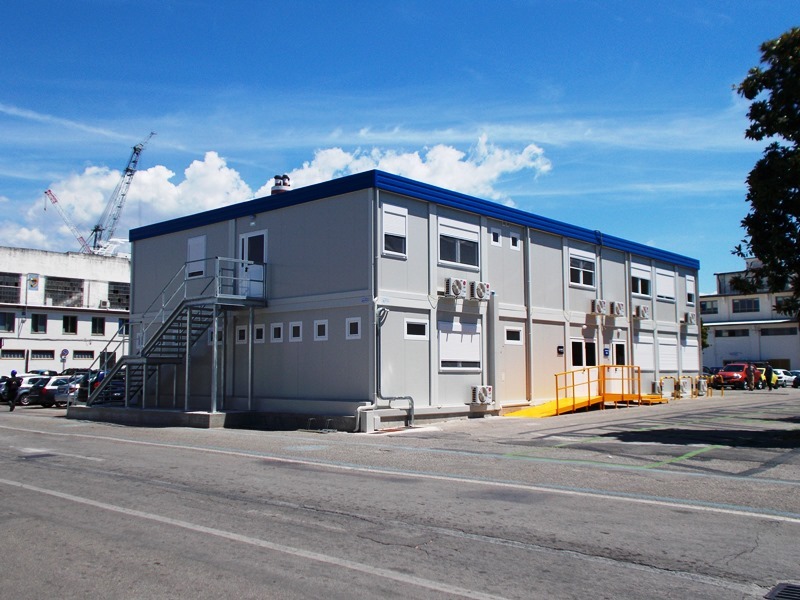 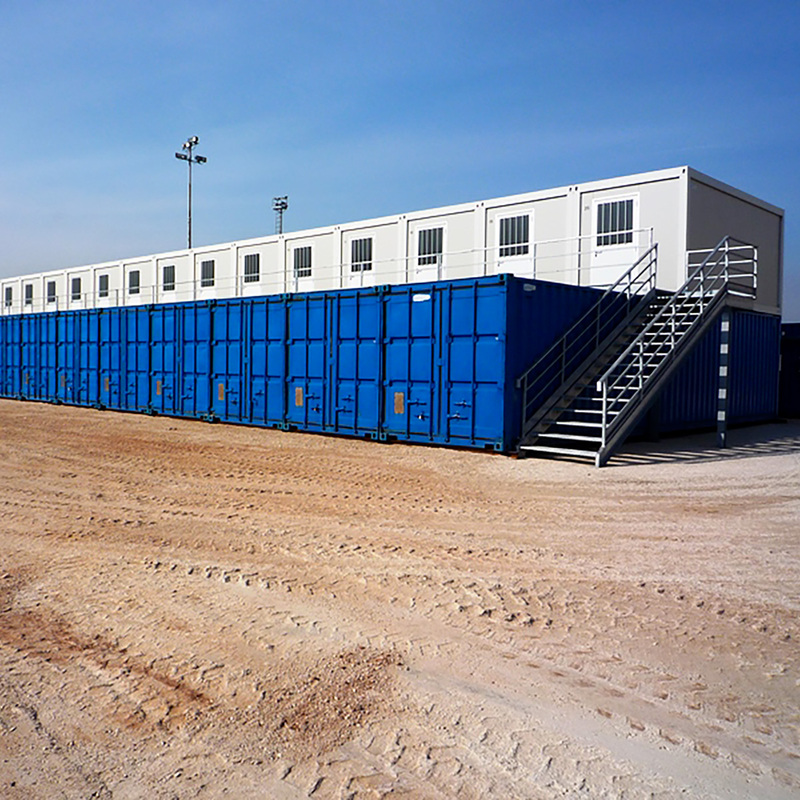 To guarantee a wide range of choice and to give visibility to its achievements, the company has set up a rental area, in which prefabricated structures are ready for use. 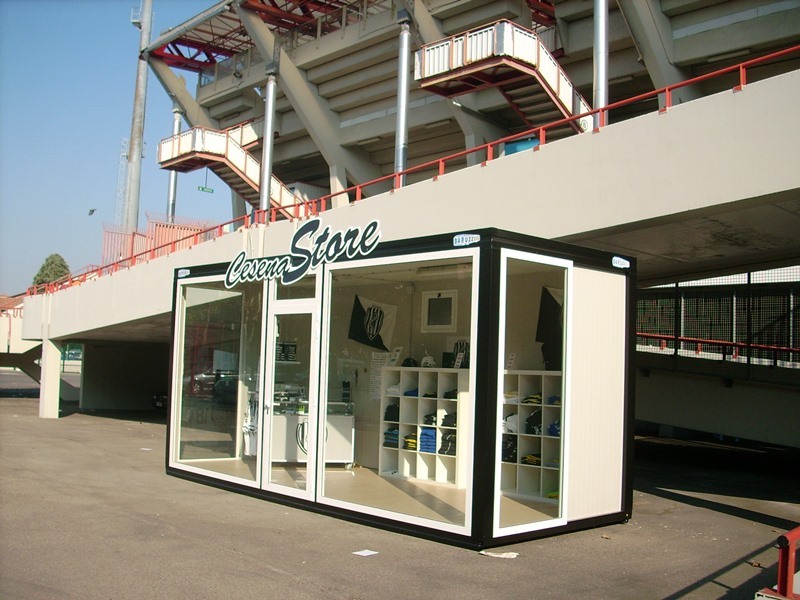 The models in question take advantage of an exhibition space of 14,500 square meters, clearly visible along the A14 motorway between Cesena and Forlì.